What Would You Do If You Found Out You Were A Psychopath? 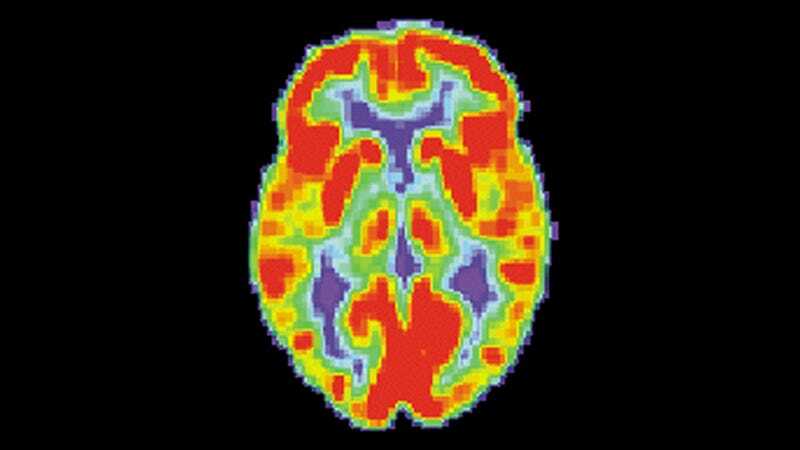 One day in 2005, neuroscientist James Fallon was casually leafing through the PET scans of serial killers. As one does. He was doing research at UC Irvine and was trying to figure out which aspects of brain anatomy contribute to psychopathy. He also had brain scans of all his family members on his desk for an unrelated Alzheimer's study. But because he was in his spot-the-psychopath mode, when he accidentally started looking at his family's scans he realized that someone in his clan was a psychopath. So he did what pretty much anyone would do. He breached the blinding of the study to figure out who in his family was . . . not quite right. And it turned out to be him. Smithsonian reports that Fallon recognized his scan as "obviously pathological" because of low activity in key parts of the frontal and temporal lobes. Curious, to say the least, Fallon went on to have genetic testing which showed that he had a number of genes which have been shown to be related to violence, lack of morality, low empathy and other scary psychopath things. But Fallon is a pretty socially normal dude. He says that he was not entirely shocked by the discovery because he has always felt manipulative and power-seeking urges within himself, but they tend to manifest in terms of intellectual competition like trying to win arguments or prove ideas. Which is pretty much what he does every day as a scientist, so good career choice there. Other than being "obnoxiously competitive" and doing "jerky things that piss people off," Fallon doesn't show a lot of psychopathic tendencies. To clear the air, he clarifies that "I've never killed anybody, or raped anyone."